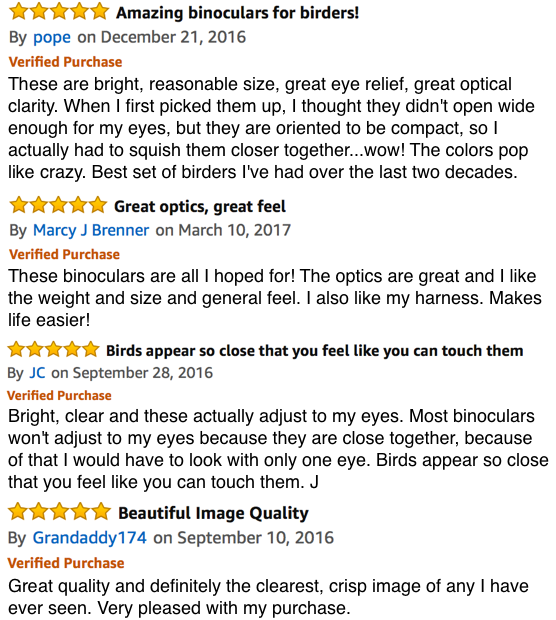 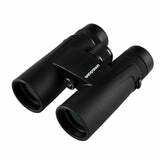 Just When You Believed Bird Watching Couldn’t Get Any Better… Introducing the Wingspan Optics WingCatcher 8x42 HD Professional Birding Binoculars. 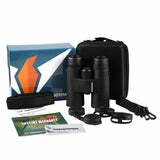 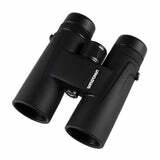 The Wingspan WingCatcher binoculars are revolutionary in their color clarity, resolution, contrast, and durability. 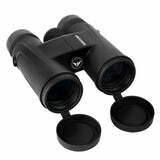 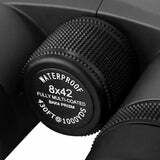 It carries advanced, fully multi-coated lenses with Eagle-Eye Phase Correction and COLORTrue Clarity Enhancement which will beat out the most expensive birdwatching binoculars on the market. 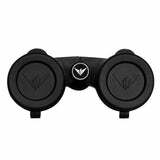 Equipped with Extra Wide Field of View, the Wingspan Optics WingCatcher bird watching binoculars empower you to identify and focus in on your target—with speed and precision. 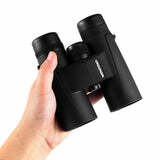 THE HD VIEWING DIFFERENCE: Other binoculars make bird watching washed out, bland and with blurred colors. 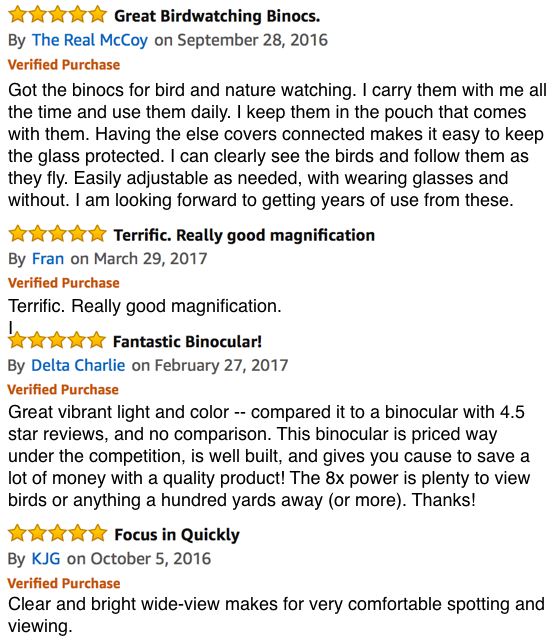 The WingCatcher brings you a whole new world of vibrant clarity and color.